A collection of Dickens‘ books would not be complete without this historical work for children which sometimes reads more like a fairytale. 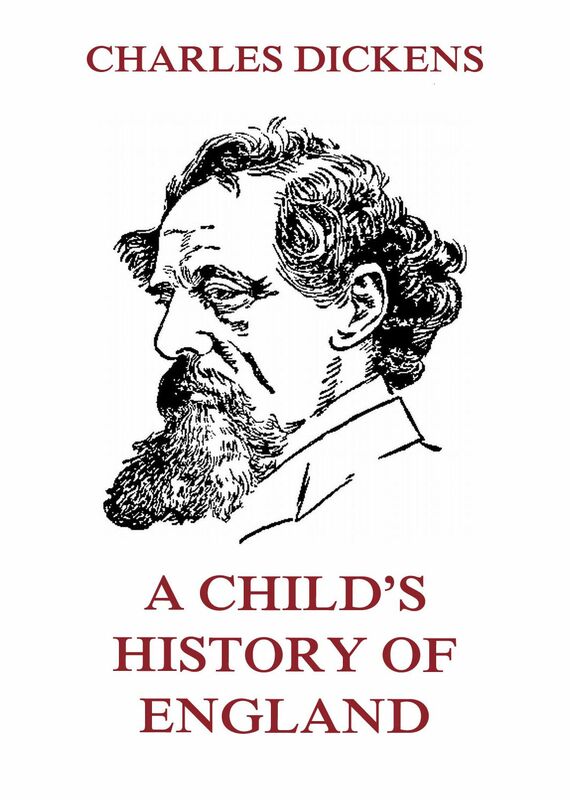 In his own very special writing the author runs the child through centuries and centuries of English history. A book that has been in the curricula of English schools until the end of World War II. A Child’s History Of England. 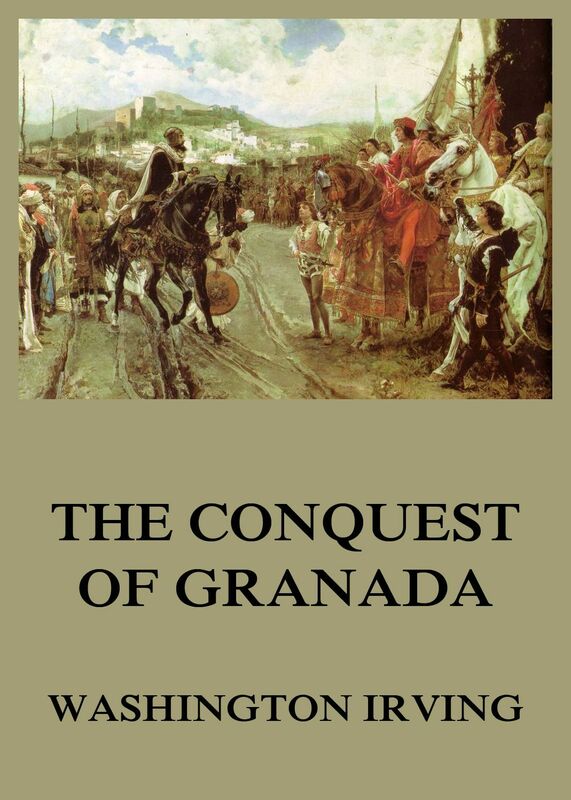 In 1830 Irving published his “ Chronicles of the Conquest of Granada,“ one of the most delightful of his works, an exact history, for such it is admitted to be by those who have searched most carefully the ancient records of Spain, yet so full of personal incident, so diversiﬁed with surprising turns of fortune, and these wrought up with such picturesque effect, that, to use an expression of Pope, a young lady might read it by mistake for a romance. 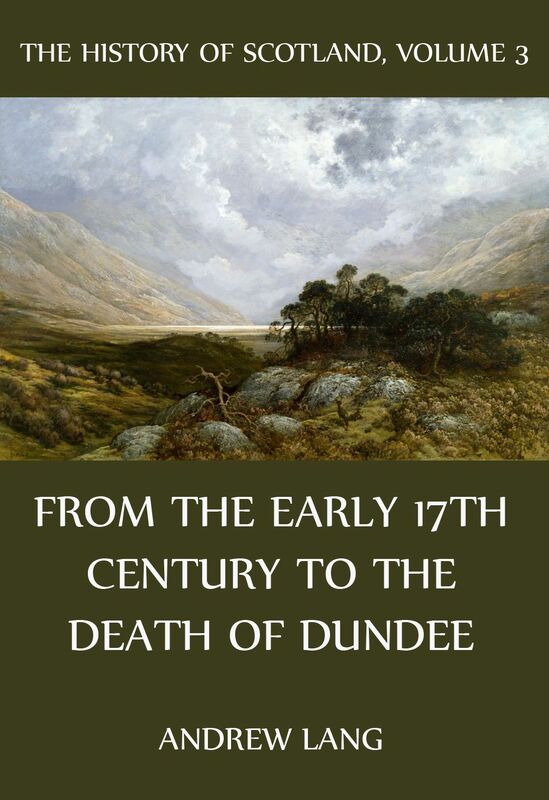 This is volume 3, covering the time from the early 17th century to the death of Dundee. In four volumes of more than 1500 combined pages the series „The History of Scotland“ deals with something less than two millenniums of Scottish history. Every single volume covers a certain period in an attempt to examine the elements and forces which were imperative to the making of the Scottish people, and to record the more important events of that time. 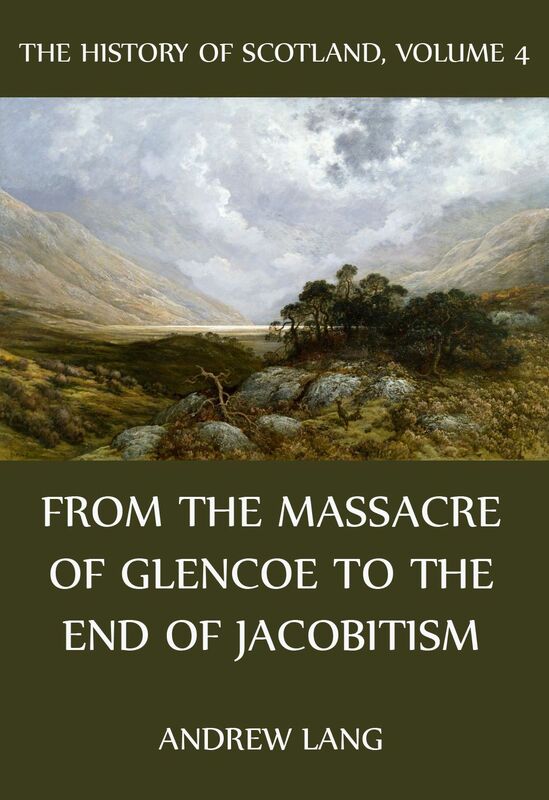 The History Of Scotland – Volume 4: From the massacre of Glencoe to the end of Jacobitism. The History Of Scotland – Volume 3: From the early 17th century to the death of Dundee. The History Of Scotland – Volume 2: From Mary Stuart to James VI. This is volume 2, covering the time from Mary Stuart to James VI. In four volumes of more than 1500 combined pages the series „The History of Scotland“ deals with something less than two millenniums of Scottish history. Every single volume covers a certain period in an attempt to examine the elements and forces which were imperative to the making of the Scottish people, and to record the more important events of that time. The History Of Scotland – Volume 2: From Mary Stuart to James VI.. This is volume 1, covering the time from the Roman Occupation to Mary of Guise. In four volumes of more than 1500 combined pages the series „The History of Scotland“ deals with something less than two millenniums of Scottish history. Every single volume covers a certain period in an attempt to examine the elements and forces which were imperative to the making of the Scottish people, and to record the more important events of that time. 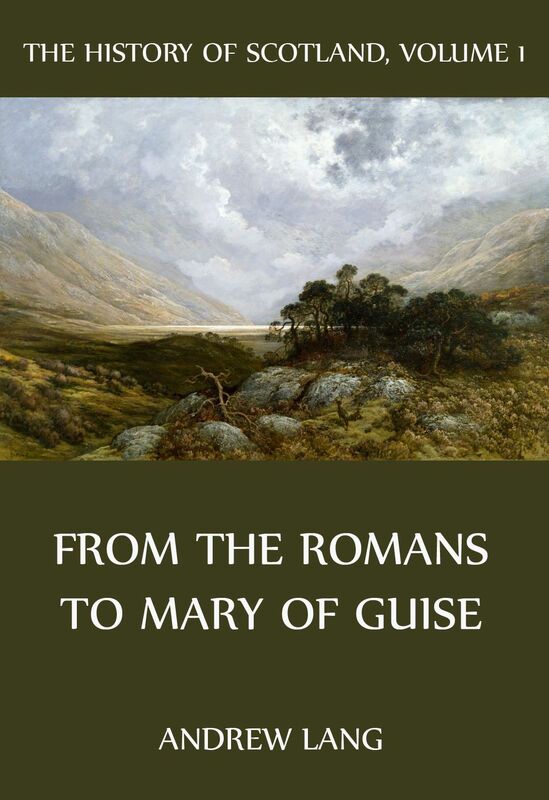 The History Of Scotland Volume 1: From The Romans to Mary of Guise.